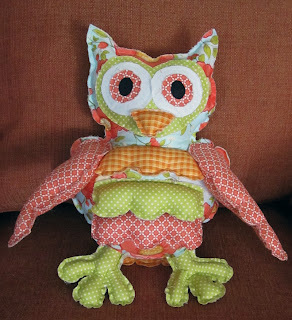 Hello, my name is Ingrid Pinto and I am a new sewing pattern designer. 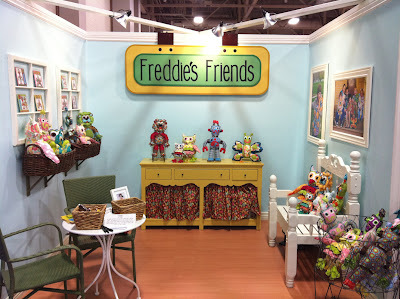 My company is called Freddie’s Friends. 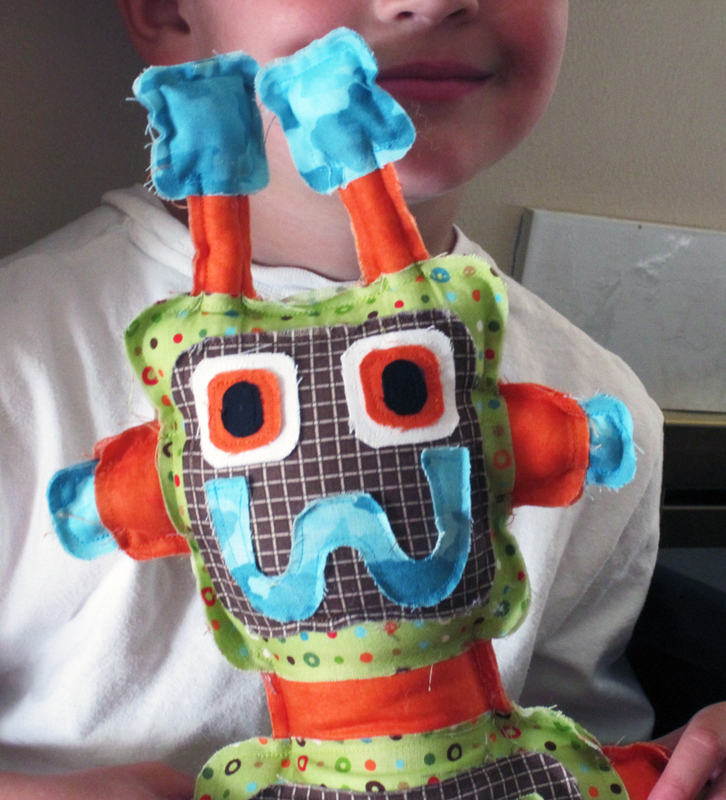 I design patterns to make fun little toys and friends for children. I never imagined that I would be doing this, but here I am and loving every minute of it. I have always enjoyed being creative and crafty, but have never thought of myself as good at it. I am not a great artist – in fact my husband says that I draw like a first grader. I have to agree with him. I am also not a great sewer. 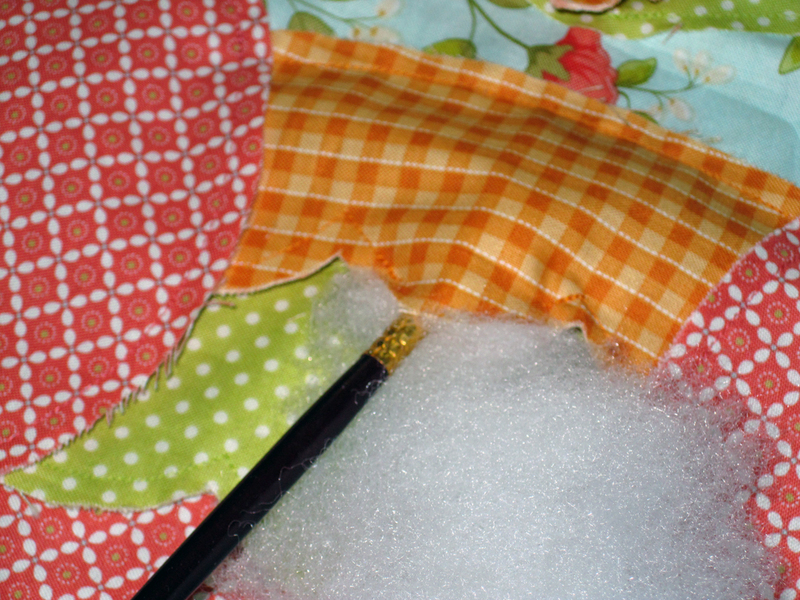 I have never made a quilt and I have never made a piece of clothing. Let me be the first to tell you that my patterns are so easy that anyone could sew one of my little friends up (myself included). There is no tucking and turning any seam. The patterns are being used in several beginner sewing classes for children. 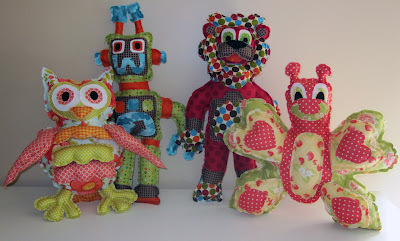 They are so fun for people to make because they don’t take long, they are easy to do and they bring a big smile to your face when they are finished. Each pattern has full sized pattern pieces, is printed on high quality paper and has detailed instructions accompanied by illustrations. Some people are a little intimidated by stuffing. I can understand that intimidation because I was too. One thing that makes stuffing easier is that each component of a friend (wing, feather, lion mane) is stuffed after each friend is almost completely sewn together. It does take a little practice but it doesn’t take long to master. 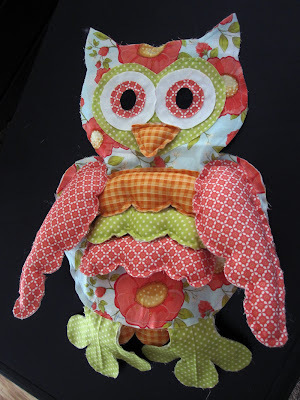 Notice on the owl above the only thing stuffed is the beak. 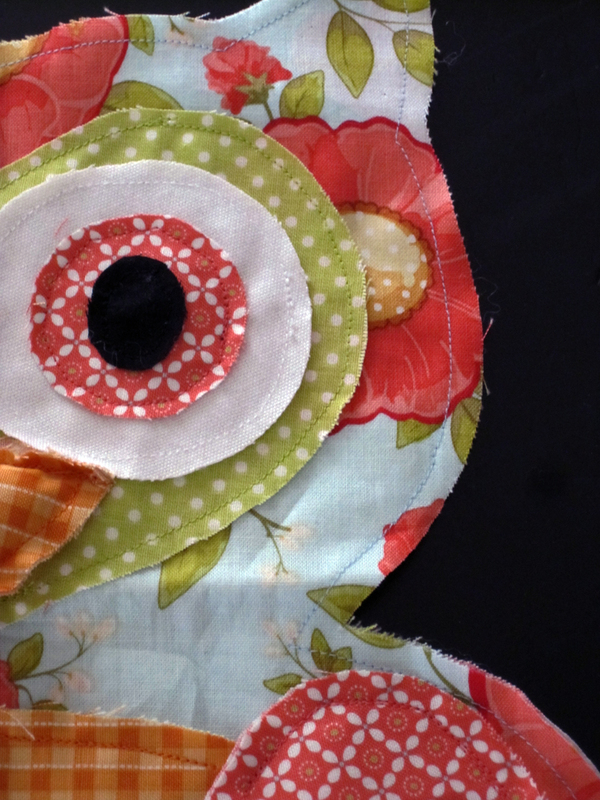 The rest is sewn together with a small opening left in each component for stuffing. 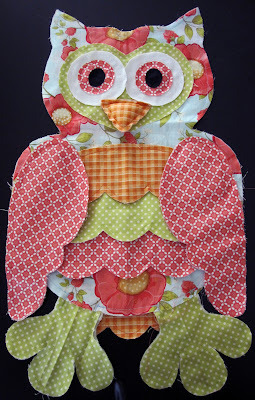 It is very simple and easy to stuff and sew this way. 1. It is important to have the right kind of stuffing. Something that has a softer and silkier texture is better. It makes that finished friend more huggable. It also makes the stuffing easier to work with. If you buy a rougher stuffing it bunches more and it makes your finished product look bumpy. 2. 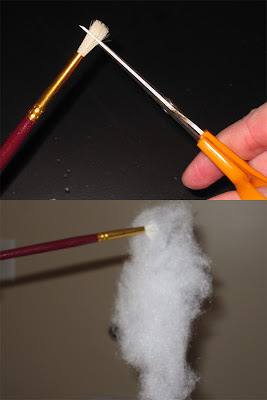 A GREAT stuffing tool is a skinny, coarse paint brush. You want the handle to be skinny so that it fits in tight places. Once you have the paintbrush you will cut the bristles to about 4 mm long. Then you will push the bristles against a hard surface to make them spread out. When the bristles are like this they will grab onto the stuffing to push it in to any place. 3. When stuffing appendages to the main body, be sure to stuff the appendage and have the stuffing overflow into the body. This will make it so that the appendages don’t become floppy. A good example would be the antennas of the robot. You want the antennas to stand up straight. 4. Make sure to stuff every nook and cranny of your little friend. You don’t want your tummy to be full and your shoulders to be limp. 5. Use a small amount of stuffing and stuff in sections. The sewing pattern instructions help you stuff in the appropriate sections at the right time. 6. Be patient and you will get it! 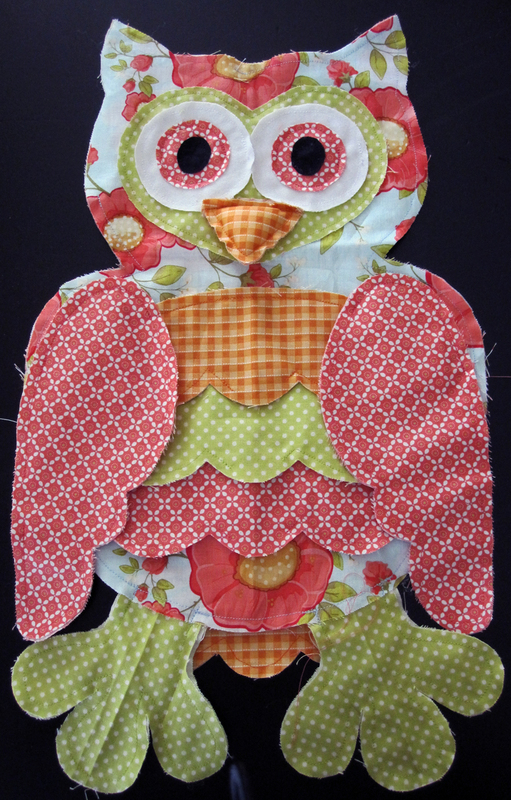 Now we have completed the owl!